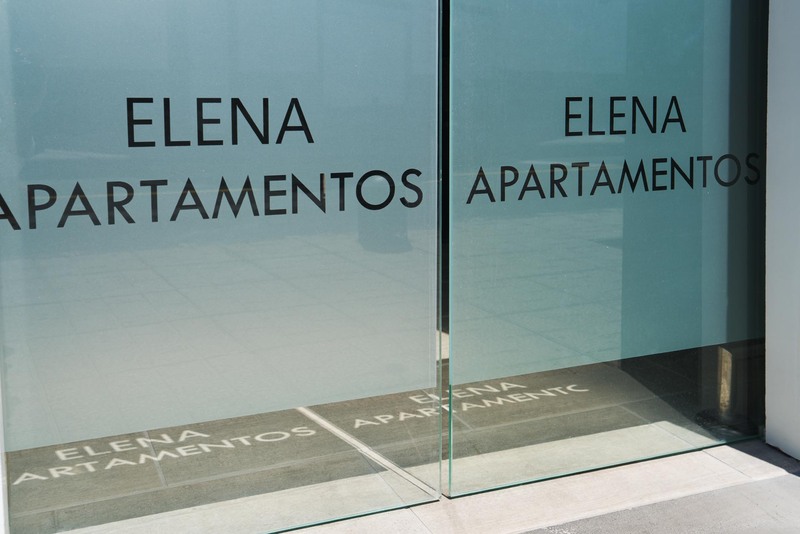 The Elena provides an excellent base for those wanting everything close at hand. 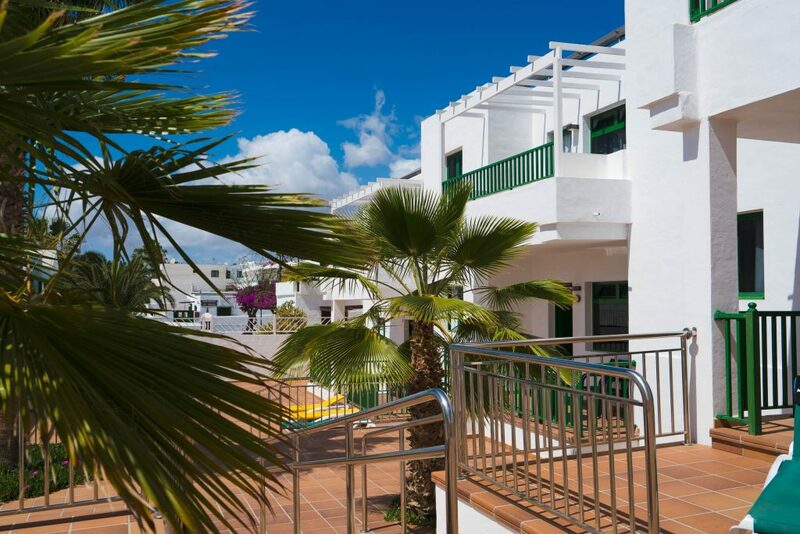 The apartments’ great atmosphere is attractive to people of all ages. 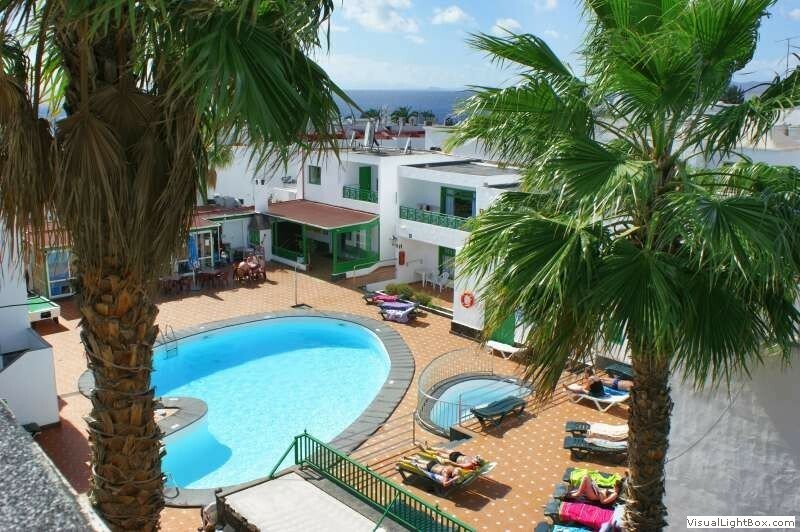 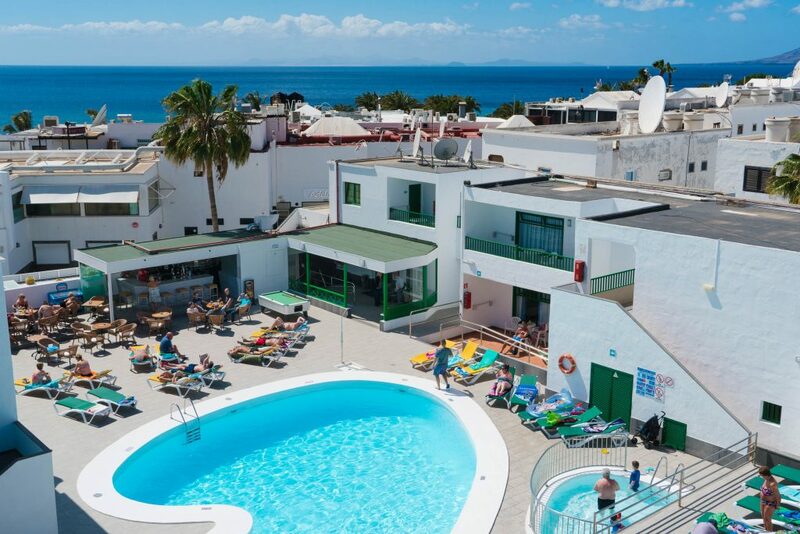 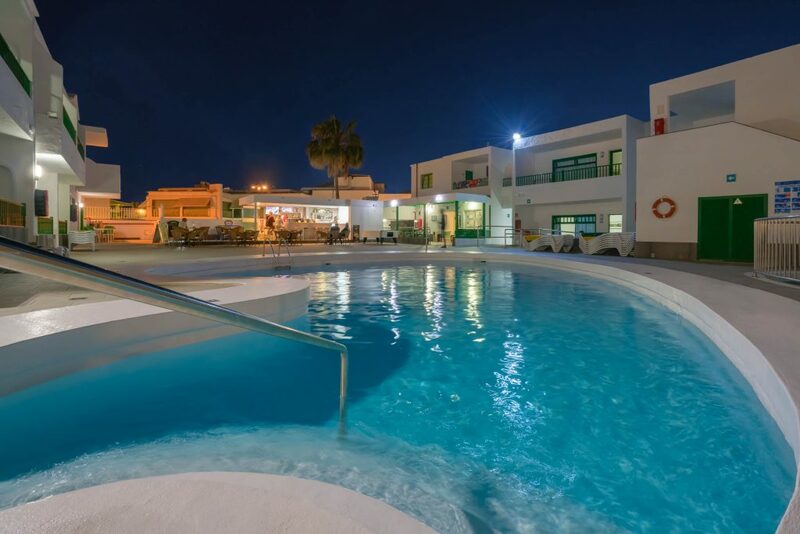 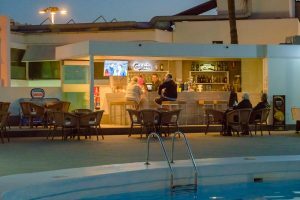 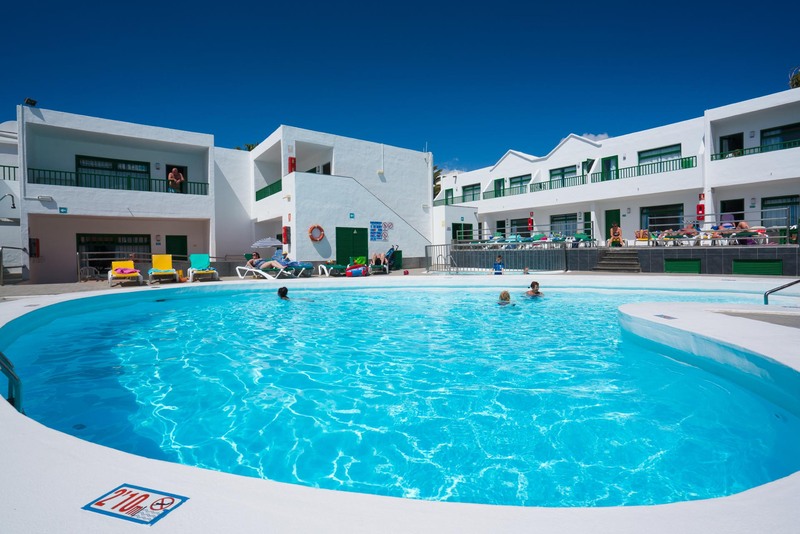 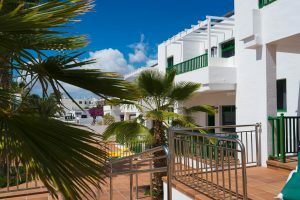 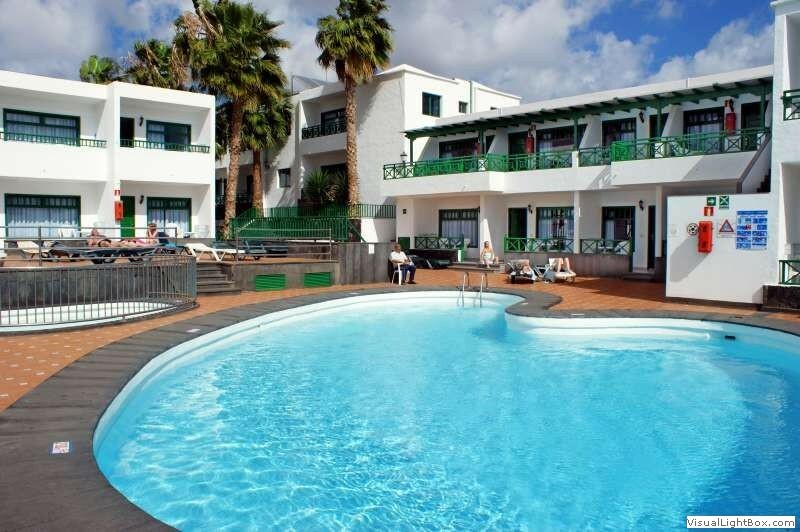 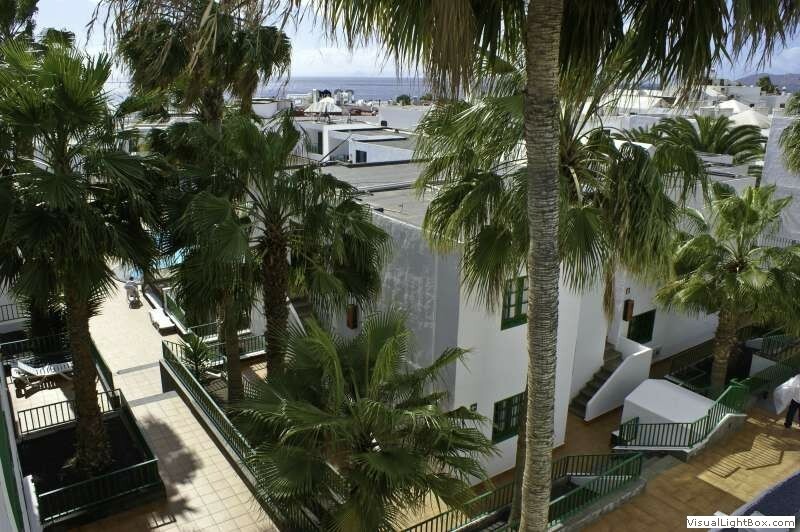 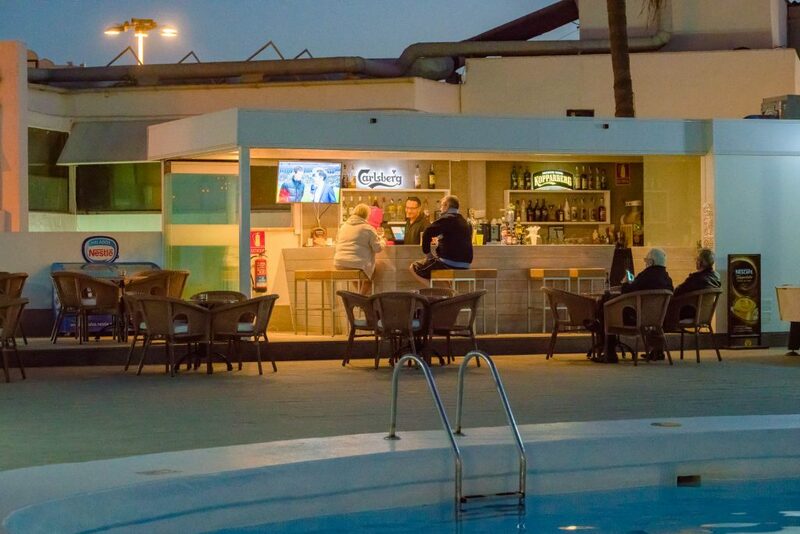 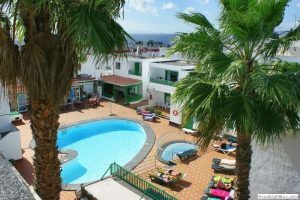 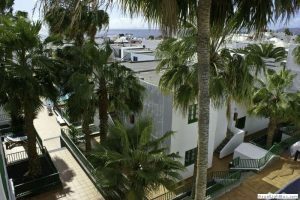 These apartments suit people of all ages looking for a lively holiday at an affordable price, and are particularly suited to friends or family travelling together.